This is a steal at this price! 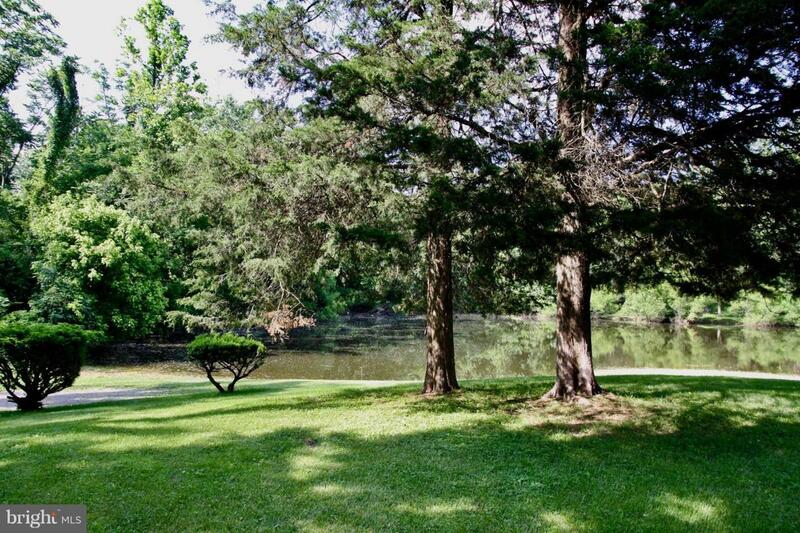 On a dead end road overlooking a gorgeous lake, this one has the 3 "P's"..Price, Place, and Potential! Yes it has paneling, but that is an easy cosmetic fix with paint! 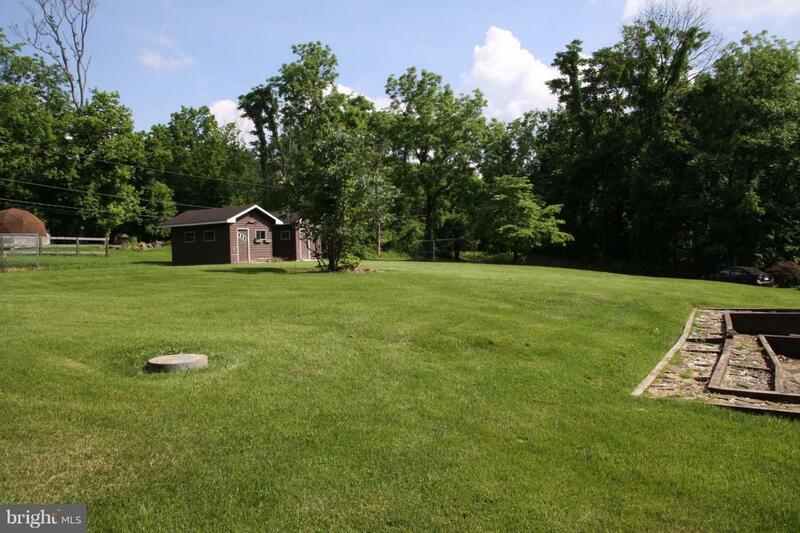 Perfect location for a garden, expansion of the existing Chalet, and loads of privacy. Property consists of 2 lots. 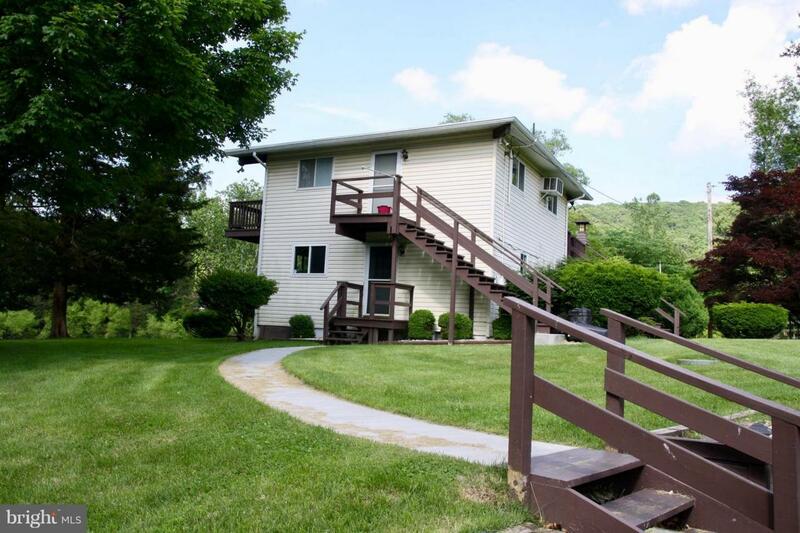 This home has deeded access to the Shenandoah River. 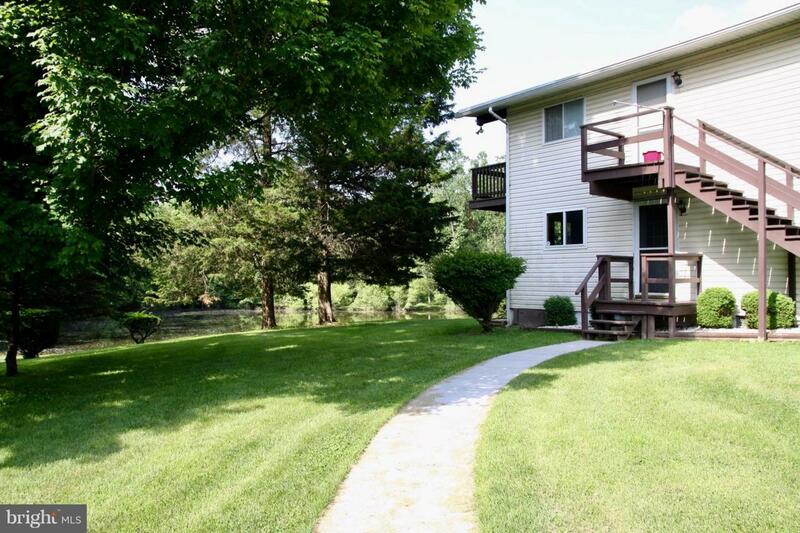 With an easy commute to Northern Virginia or the Metro DC/Baltimore area, this is the perfect place to come home to. Call for your appointment today! Due Diligence Please.